A range of tools designed for vehicle wrapping. Wrapping stool with lever operated gas sprung height adjustment between 380mm and 500mm. Padded cushion seat added comfort. Seat glides across workshop floor on five ball bearing castors. Price for 1+ £33.95 ea. 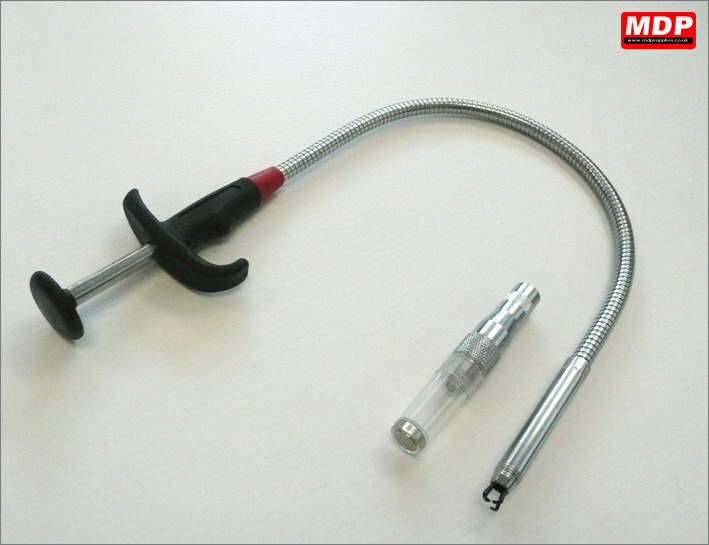 Telescopic magnetic pick-up tool with LED light and detachable Ø40mm inspection mirror. 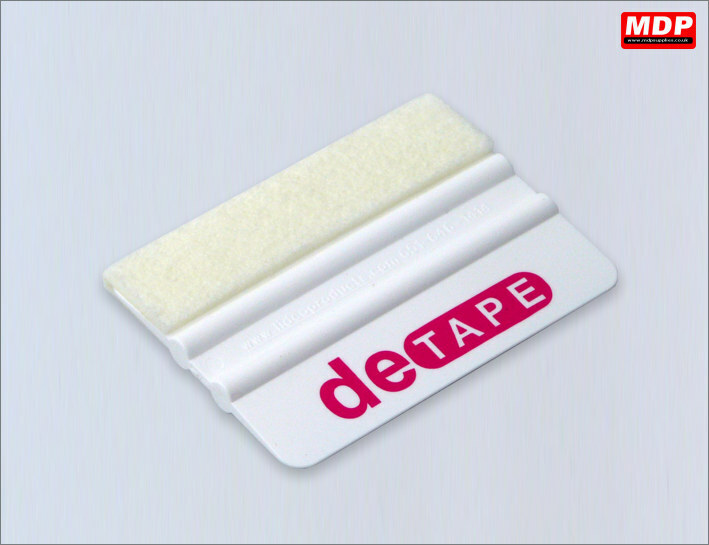 Has a 1kg capacity so it will help find those missing door mechanism bolts that got dropped inside the door panel. Also has a pin tool on other end that can be used for popping any air bubbles. Extends to 18.5 inch / 47cm. Uses 3 LR41 cell batteries - included. Price for 1+ £15.95 ea. 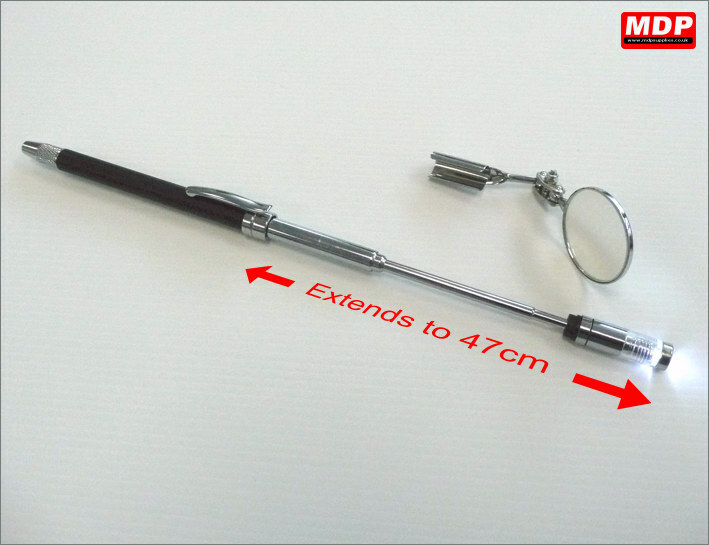 Flexible 39cm chrome plated shaft with pick up claw for screw and bolts. 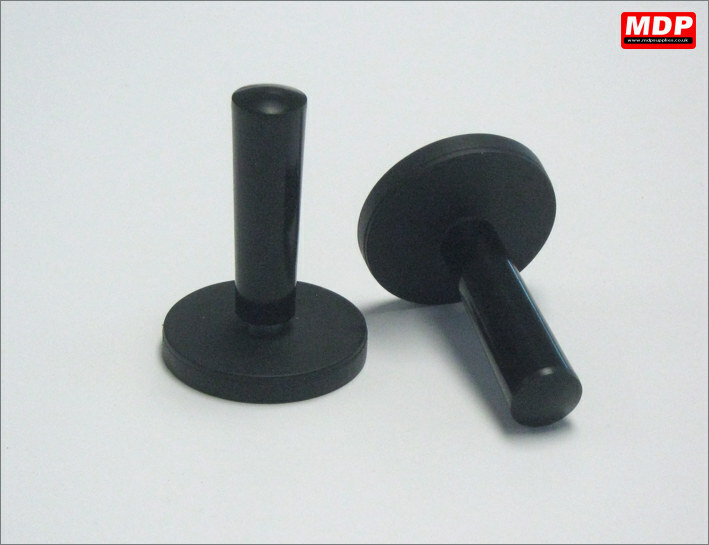 Has LED attachment with integral magnet with a lifting capacity of 1.3Kg. Uses 3 LR1130 cell batteries - included. Price for 1+ £10.95 ea. 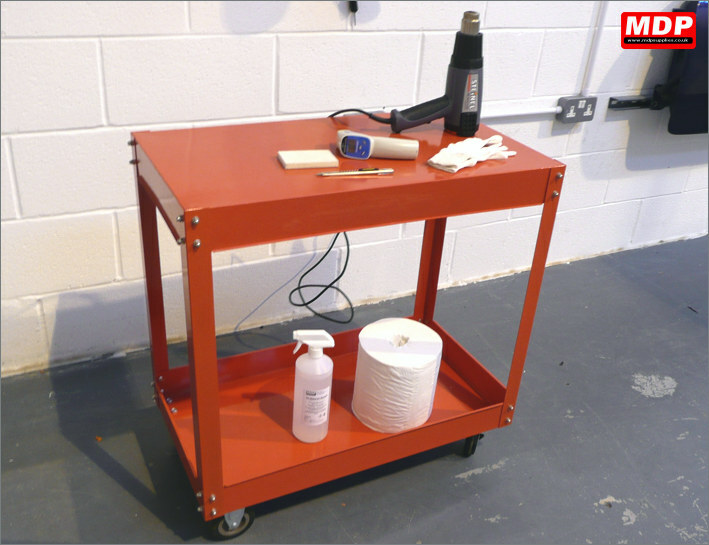 Workshop trolley ideal for keeping all your vehicle wrapping tools and you heat gun handy whilst you work around the vehicle. Trolley has 4 rubber castors. We use these trollies on the MDP / KPMF vehicle wrapping courses. 890 x 420 x 895mm (WxDxH). Items shown on the trolley are not included. Price for 1+ £52.95 ea. 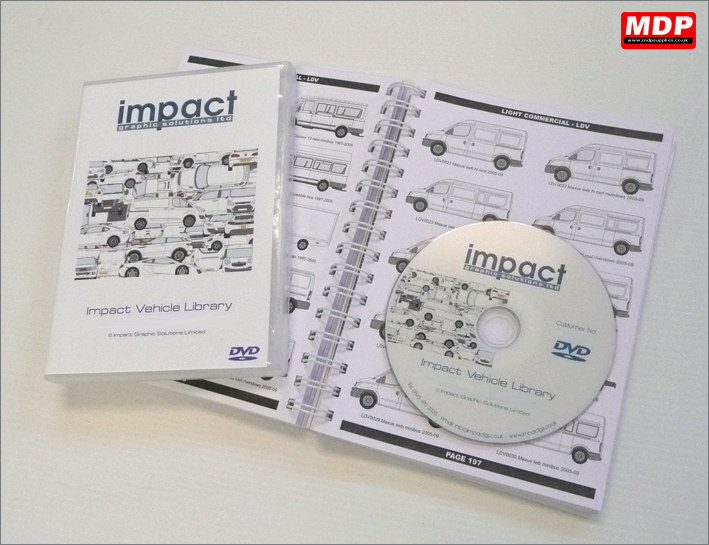 Comprehensive UK vehicle library on DVD. All profiles have been professionally digitised and come in both 1:1 scale and 1:20 scale allowing them to be imported in to all leading design software. Fully vectored images give complete control of scaling, panel manipulation & colour allowing for professional visual presentations and quotations prior to cutting. Comes complete with reference book featuring prints of all artwork files on the CD for quick reference. Fully compatible with leading design software on both the PC and Macintosh platforms. Price for 1+ £99.00 ea. 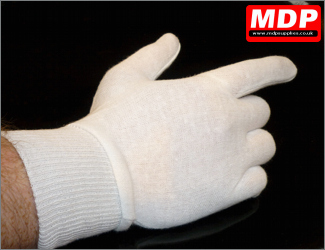 Cotton gloves suitable for wrapping and clean handling of digital media. Knife with stainless steel body, snap-off pocket clip and slide-lock. Comes with 9mm blade. Price for 1 - 4 £4.89 ea. Price for 5 - 9 £4.79 ea. Price for 10+ £4.69 ea. Stainless steel body with 30 degree snap-off blades. Price for 1 - 4 £5.79 ea. Price for 5 - 9 £5.69 ea. Price for 10+ £5.59 ea. 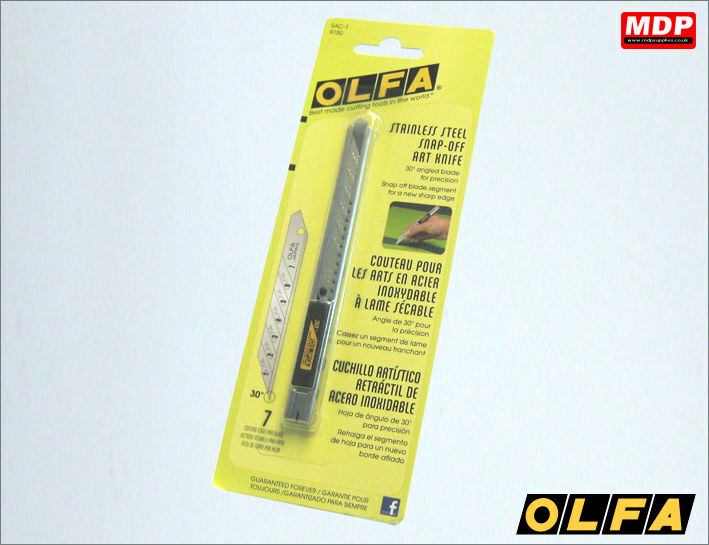 Pack of 10 x 9mm stainless steel snap off blades. The blade is designed so that it doesnt scratch glass. Recommended for use with window tinting. For use with SVR1/2, XA-1 knives. Price for 1 - 4 £3.79 ea. Price for 5 - 9 £3.69 ea. Price for 10+ £3.59 ea. 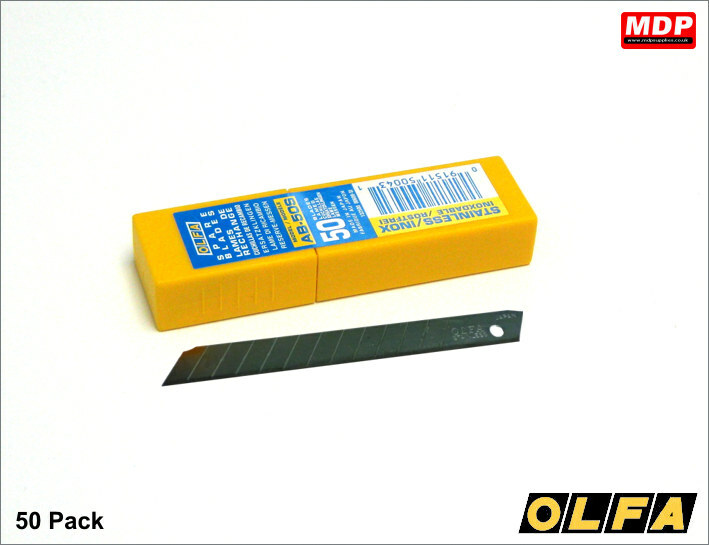 Pack of 50 x 9mm stainless steel snap off blades. The blade is designed so that it doesnt scratch glass. Recommended for use with window tinting. For use with SVR1, SVR2, XA-1 knives. Price for 1 - 4 £13.95 ea. Price for 5 - 9 £13.69 ea. Price for 10+ £13.39 ea. 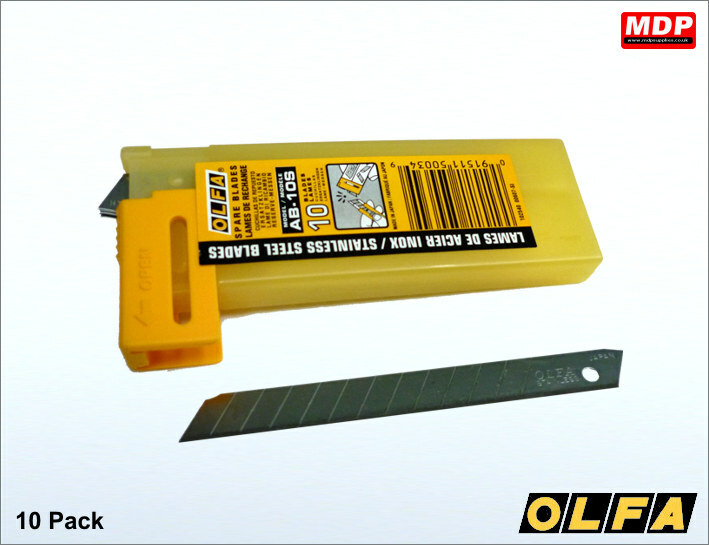 Pack of 10 x 9mm stainless steel snap off blades. The blade is designed so that it doesnt scratch glass. Recommended for use with window tinting. For use with SAC1 knife. Price for 1 - 4 £3.99 ea. Price for 5 - 9 £3.89 ea. Price for 10+ £3.79 ea. Price for 1 - 2 £5.95 ea. Price for 3 - 4 £5.45 ea. Price for 5+ £4.95 ea. 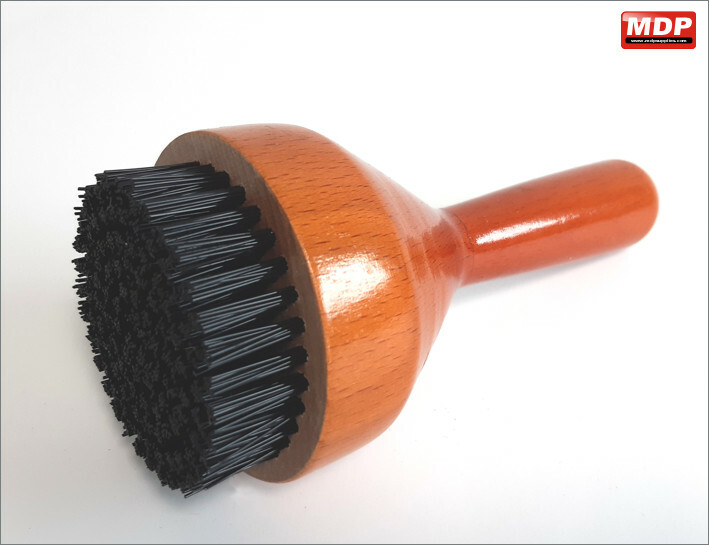 1.5 inch diameter wood handle with stiff bristles which aids in applying vinyl to rivets and compound curves. Price for 3 - 4 £5.25 ea. 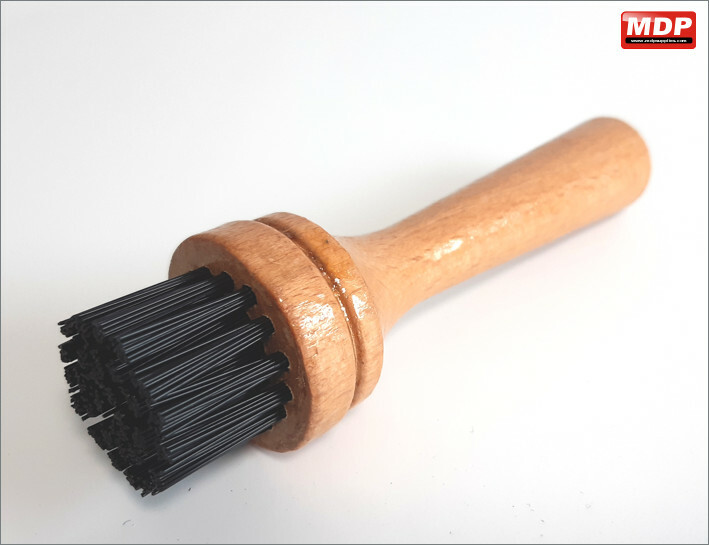 3.0 inch diameter wood handle with stiff bristles which aids in applying vinyl to brick, cement, stucco, banners, etc. Also used when applying graphics on vehicles. Price for 1 - 2 £10.95 ea. Price for 3 - 4 £10.49 ea. Price for 5+ £9.95 ea. 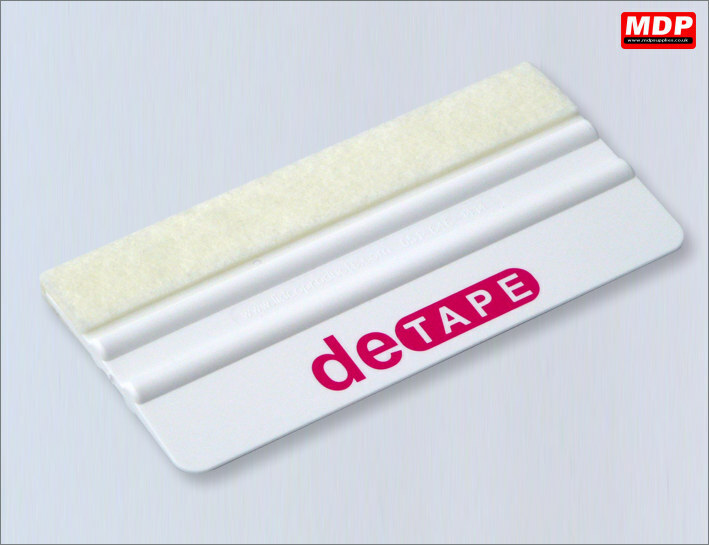 Soft, flexible felt edged squeegee with non-abrasive surface. 100 x 70 x 12mm. Price for 1 - 4 £2.49 ea. Price for 5 - 9 £2.39 ea. Price for 10+ £2.29 ea. 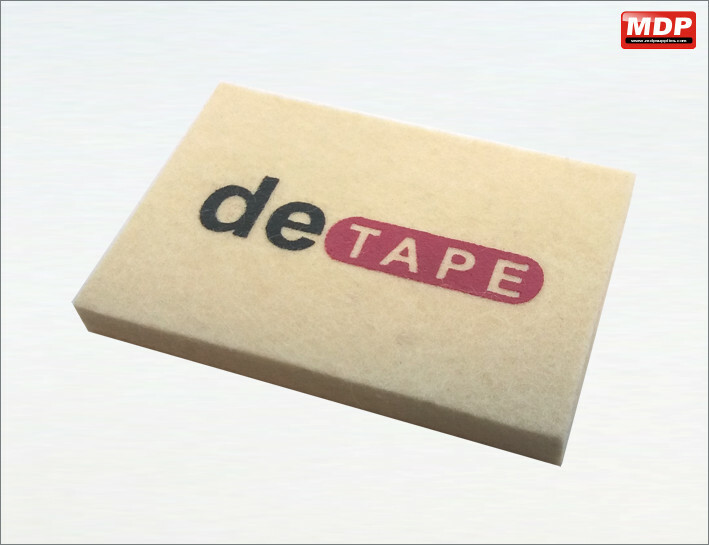 Semi rigid felt squeegee with non-abrasive surface. Ideal for vehicle wrapping. 100 x 70 x 11mm. Price for 1 - 4 £2.59 ea. Price for 5 - 9 £2.49 ea. Price for 10+ £2.39 ea. 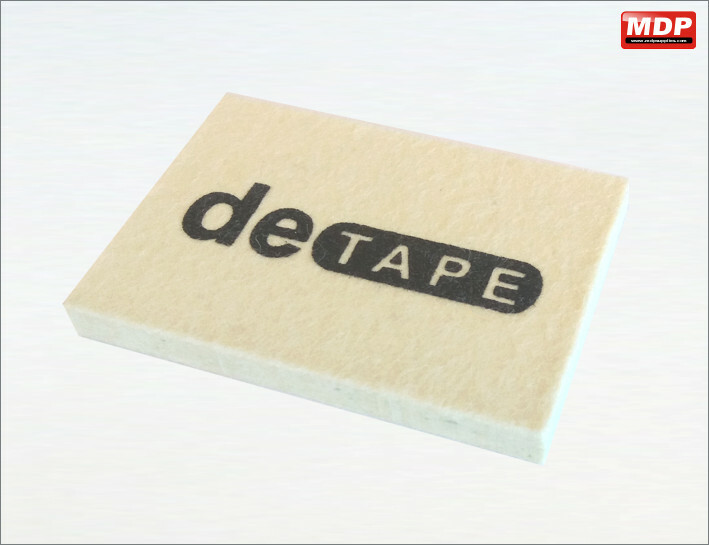 Rigid felt squeegee with non-abrasive surface. Ideal for vehicle wrapping. 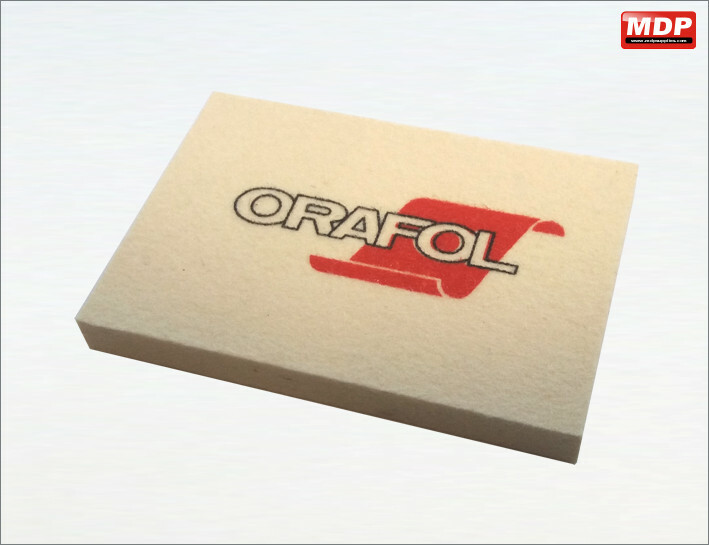 100 x 70 x 10mm. Price for 1 - 4 £2.69 ea. Price for 5 - 9 £2.59 ea. Price for 10+ £2.49 ea. Price for 1 - 4 £3.29 ea. Price for 5 - 9 £3.19 ea. Price for 10+ £3.09 ea. Price for 1 - 4 £2.29 ea. Price for 5 - 9 £2.09 ea. Price for 10+ £1.95 ea. Price for 1 - 4 £2.95 ea. Price for 5 - 9 £2.85 ea. Price for 10+ £2.75 ea. 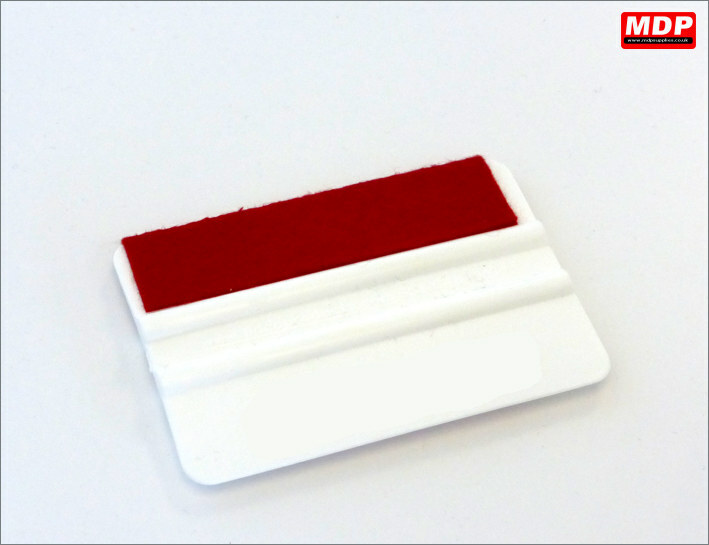 Plastic squeegee with a premium felt edge. 152mm x 72mm. 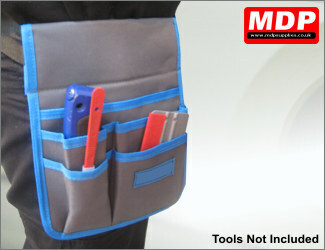 Multi slot tool pouch with webbing belt and plastic buckle. 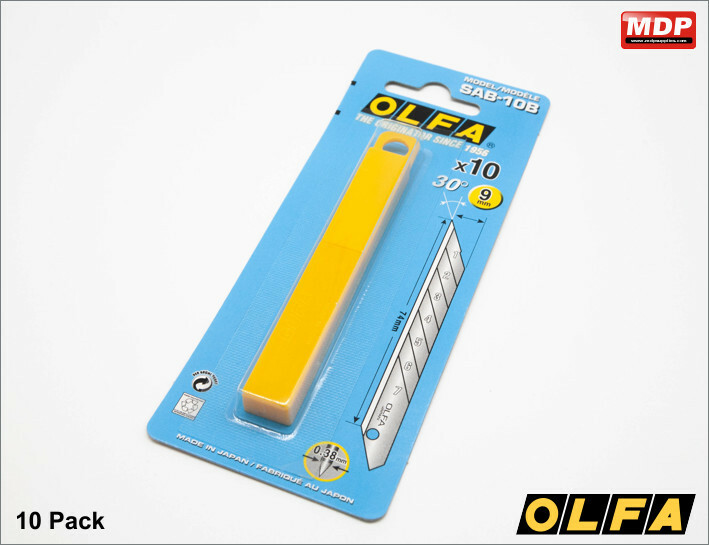 Ideal for keeping your vehicle wrapping tools easily at hand. Tools not included. Price for 1 - 2 £2.99 ea. Price for 3 - 4 £2.79 ea. Price for 5+ £2.49 ea. Infra-red thermometer with laser pointer. 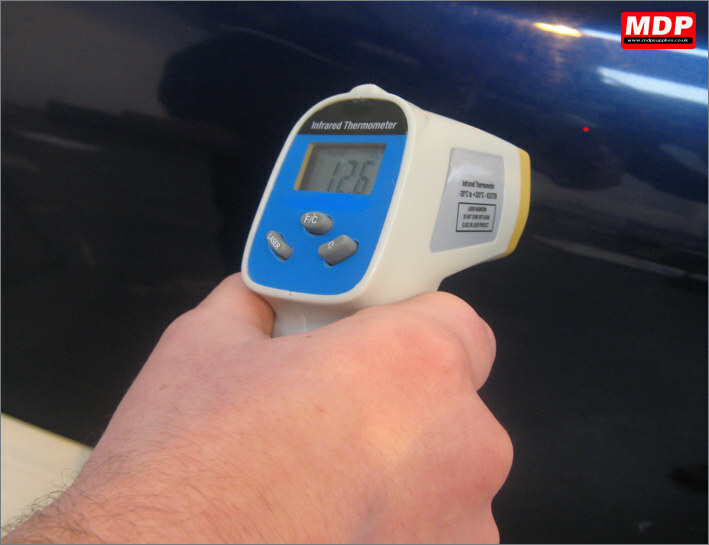 Control the heat being applied to vehicle wrap with this accurate thermometer. Backlit displays shows temperature in Celcius and Farenheit. Measures between -20°C to +320°C. Require 1 x 9V battery (not included). Price for 1 - 2 £19.49 ea. Price for 3 - 4 £19.29 ea. Price for 5+ £18.95 ea. 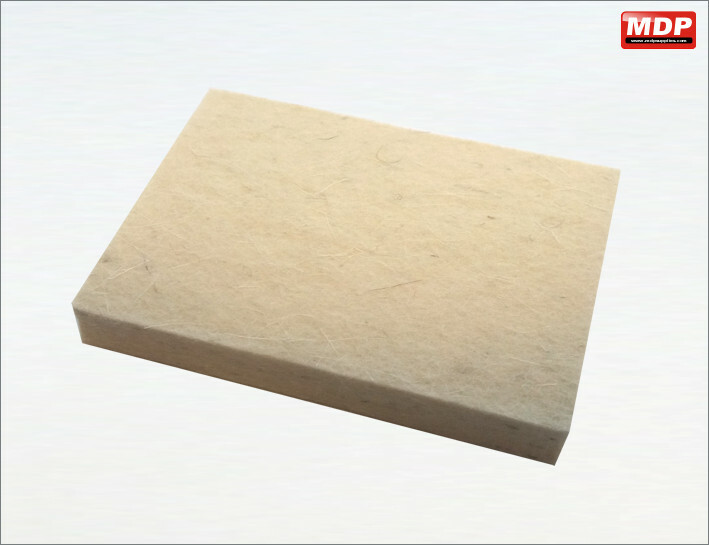 Foam kneeling pad. 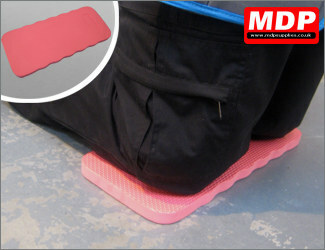 Give your knees a rest when wrapping vehicles with this water-resistant 25mm thick foam pad. Price for 1 - 2 £1.49 ea. Price for 3 - 4 £1.39 ea. Price for 5+ £1.29 ea. Knee pads with strap. Comfortable protection for your knees. Pack of 2 knee pads. Price for 1 - 2 £4.95 ea. Price for 3 - 4 £4.75 ea. Price for 5+ £4.55 ea. 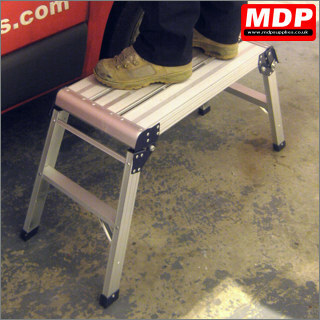 Make wrapping a car roof or high sided van easier with this strong aluminium work platform. The legs lock into place with 2 sprung catches and have anti-slip feet. 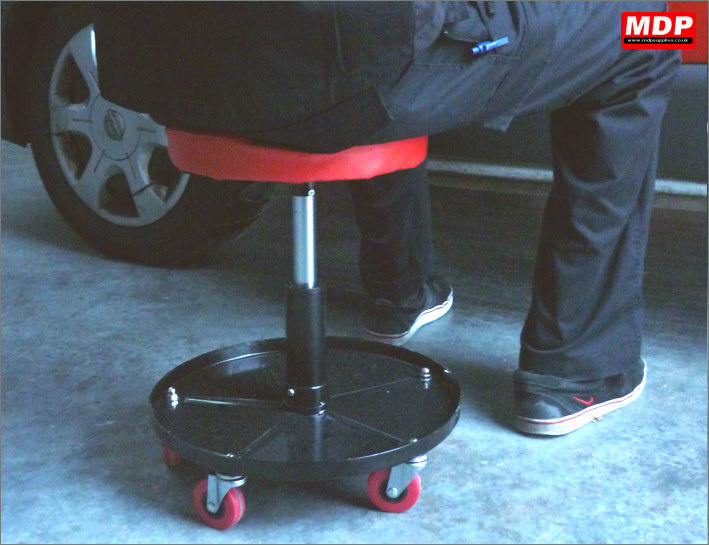 Platform has a weight capacity of 150kg. Platform is 600 x 300mm and has a height of 500mm. Price for 1 - 2 £22.95 ea. Price for 3 - 4 £22.49 ea. Price for 5+ £21.95 ea. 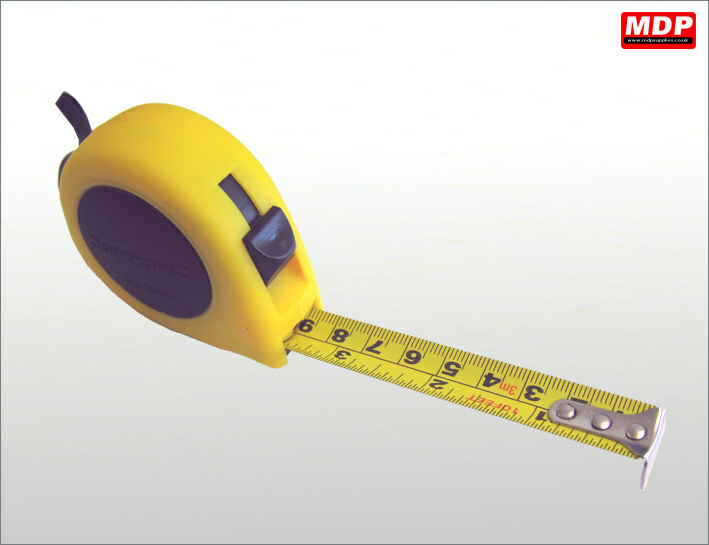 Auto-retracting tape measure with lock. 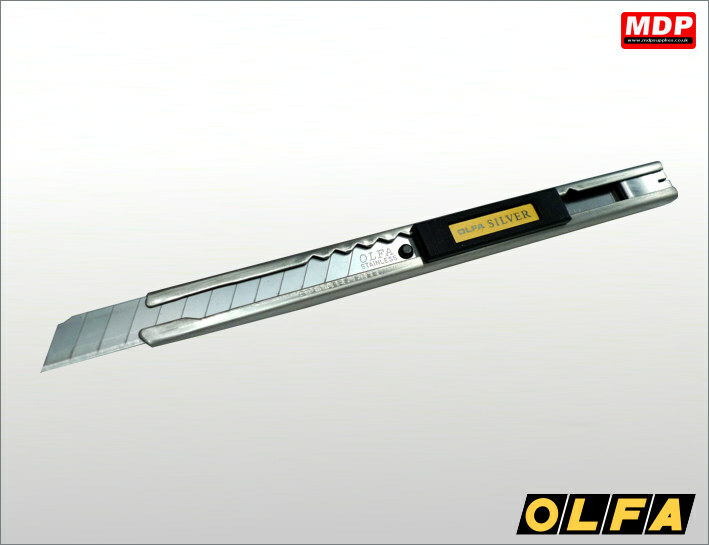 Plastic casing with 3m long metal measure with lock function. Imperial and metric measurements. Price for 1 - 2 £0.99 ea. Price for 3 - 4 £0.95 ea. Price for 5+ £0.89 ea. Retracting tape measure with lock. 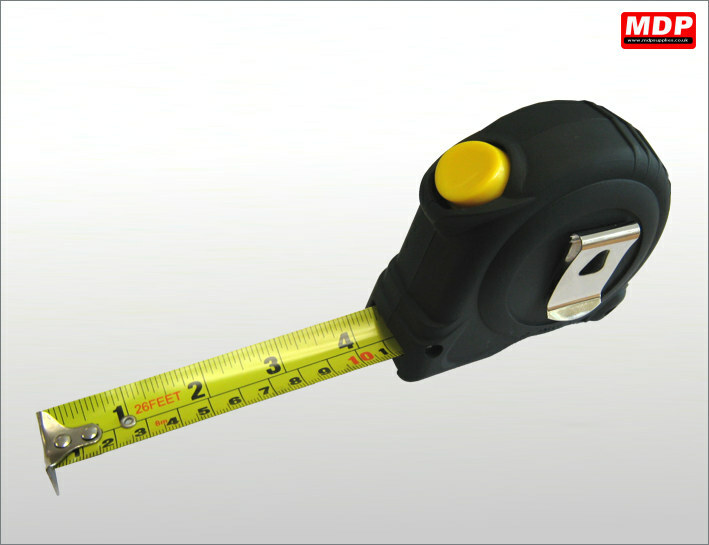 Rubberised plastic casing with 8m long metal measure with auto-lock function. Imperial and metric measurements. Price for 1 - 2 £2.95 ea. Price for 3 - 4 £2.85 ea. Price for 5+ £2.75 ea.